If you thought you had fun with the first book. 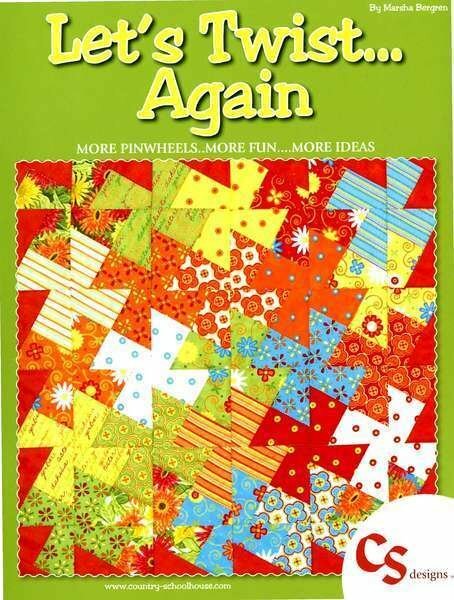 The pinwheel craze continues with more patterns using both size Twister tools and takes you to the next level of creativeness using strips, blocks and disappearing pinwheels. Keep On Twisting!